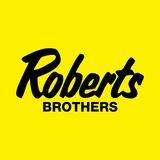 contact MEG MCGOVERN: O: 251-928-2109 | C: 251-422-1556 MegMcGovern.RobertsBrothers.com MegMcGovern@RobertsBrothers.com Roberts Brothers Fairhope 559 North Section Street, Fairhope, AL 36532 After retiring from a successful career as a residential and commercial marketing consultant at Alabama Power Co. for 34 years, I shifted gears into Real Estate. My previous experience working with diverse clients has provided many tools which will be valuable to my clients. These tools include: - Excellent Customer service - Responsiveness-time is of the essence - Strategic Negotiating Skills - Attention to Details I will take a personal interest in each client and enjoy building a new relationship in my business. Please contact me for a â&#x20AC;&#x153;Welcome to the Mobile Bay Areaâ&#x20AC;? 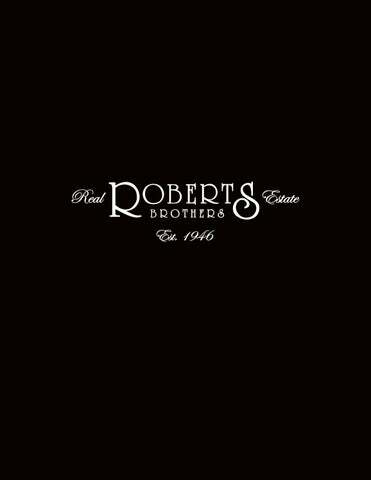 packet with information on Mobile and Baldwin County areas as well as information about Roberts Brothers newest real estate listings.